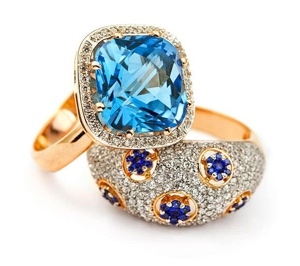 Nelson Jewelry is uniquely qualified to appraise your fine jewelry and gemstones. Our experienced staff has the background and gemological training to do a professional job of evaluating the current value of your precious keepsakes. We recommend updating your appraisals every three to five years. Whether it’s an engagement ring you wear every day or a piece you've just inherited from your grandmother's estate, we're ready to offer an appraisal for your security and peace of mind.